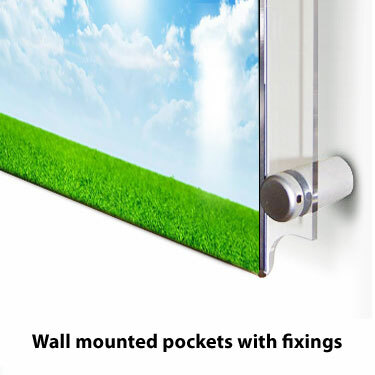 Our acrylic pockets are available to purchase as a pocket only for use with cable and rod systems or as a wall mounted version. 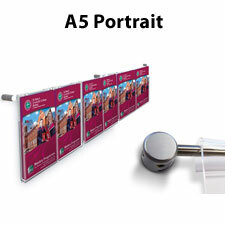 A0 easy access poster pockets have smooth polished edges and are produced from a tough 3mm thick clear acrylic. 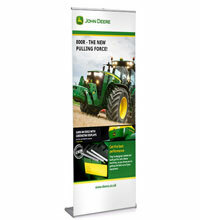 Posters are loaded from the top and can be quickly and easily changed as often as required. 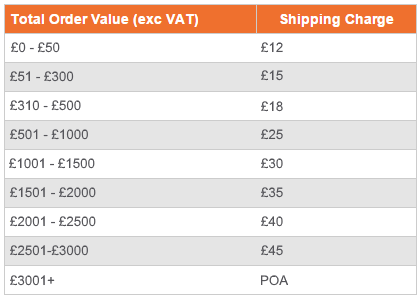 Paper or card can be up to 180gsm/2mm thick. 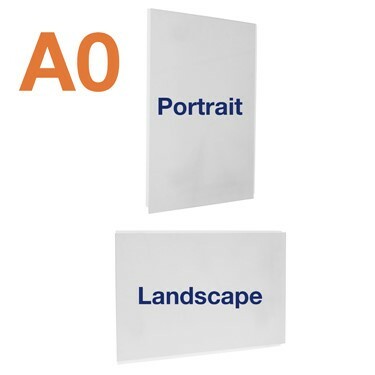 An A0 wall mounted pocket has 6 x pre-drilled mounting holes and is supplied with 6 x 16mm diameter SATIN SILVER sign supports with an 18mm standoff. 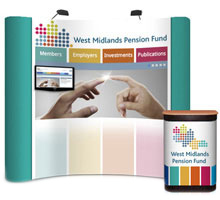 Ideal for offices, retail environments, estate agents, museums, hair dressers and much more. 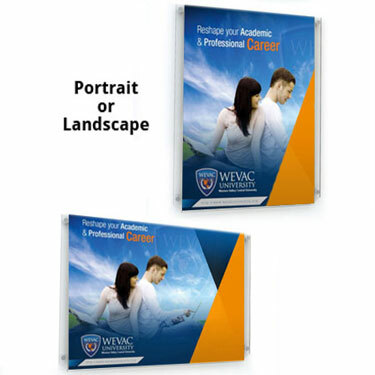 This popular option is ready to present on a wall and includes all the necessary fixings. 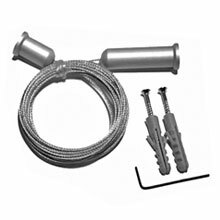 The pocket only option is for use with cable/rod systems. 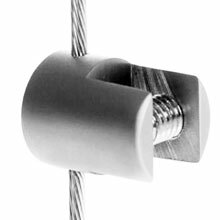 If you wanted to use the A0 pocket with cables/rods you would require 6 x vertical side grips (See FVSG for use with cables and RCVC7 for use with 6mm Rod). 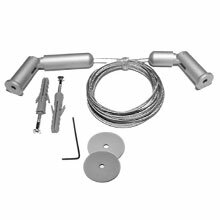 Please note that the pocket only option is without mounting holes unless specified on ordering.